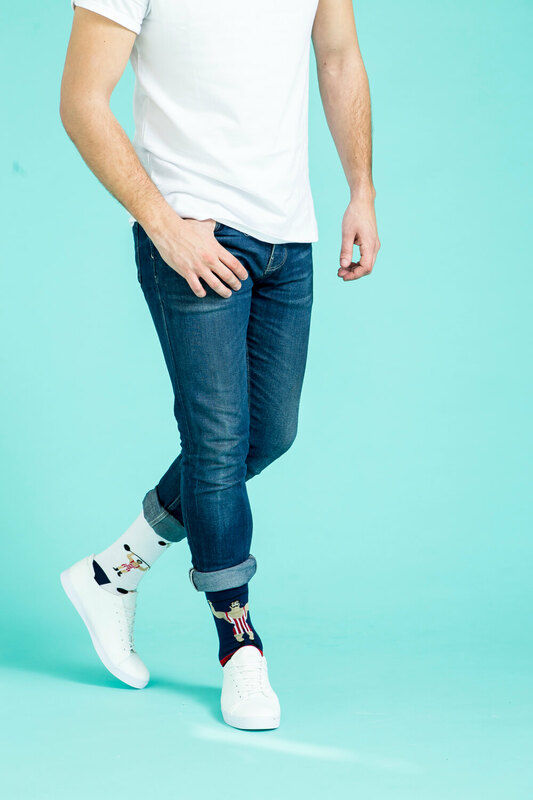 Socks are an everyday staple for most, but Wildfeet strives to make everyday a little bit more exciting.  A rapidly expanding novelty brand, Wildfeet offers a vast and colourful collection of socks, slippers - and everything else in between! 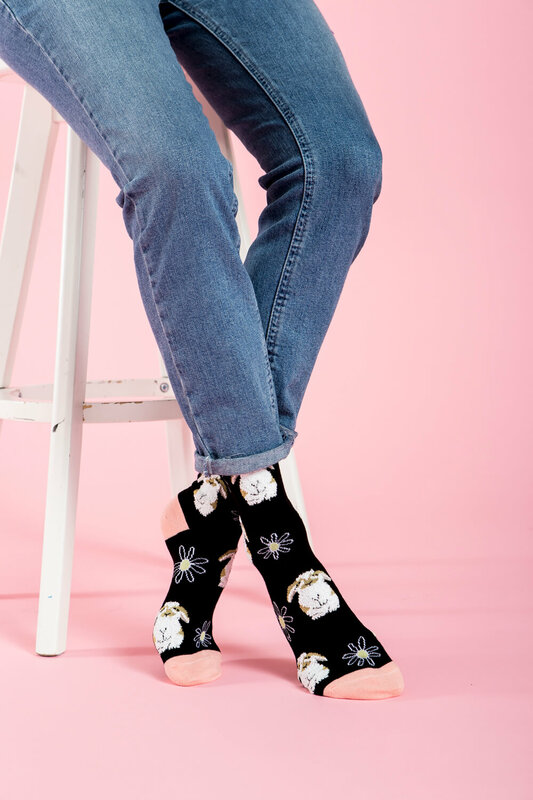 A brand new and completely fresh take on the well loved novelty sock, Wildfeet was created in 2016 with a very simple goal in mind – to supply the world with a little piece of daily fun, happiness and enjoyment. 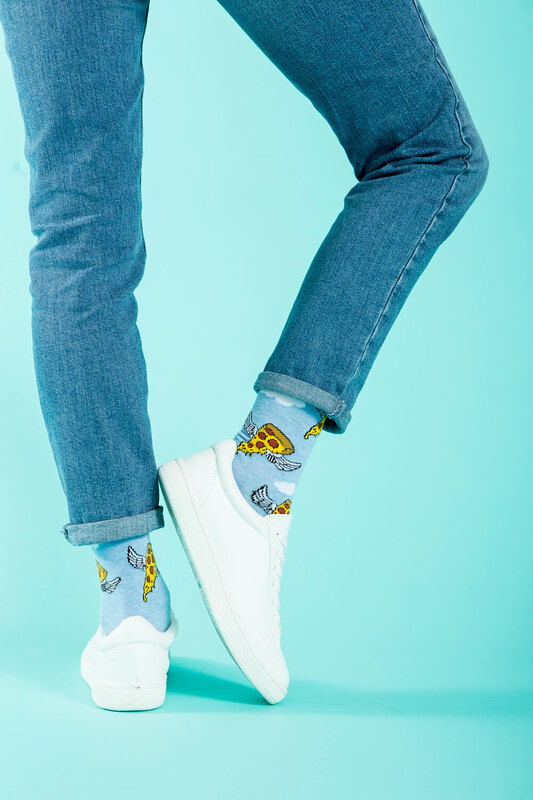 Designed in the UK by a close knit team who share a real love for fun and fashion, we pull together our interests, skills and knowledge to create something truly special for anyone and everyone, whether you’re a lover of dogs, cats, or even pizza! In simple terms, we are creating something we really believe in. A lot of love, laughs and time goes into what we do here, and we want to share it with you – why not take a walk on the wild side? What makes Wildfeet even more unique is the high quality we strive to achieve with every pair that leaves our doors. Our 3pk crew socks are made from the finest quality cotton, with reinforced heels and toes and super smooth toe seams. Though this line is new, our designers are already working on HUNDREDS of wild and fun designs inspired by nature and its creations!